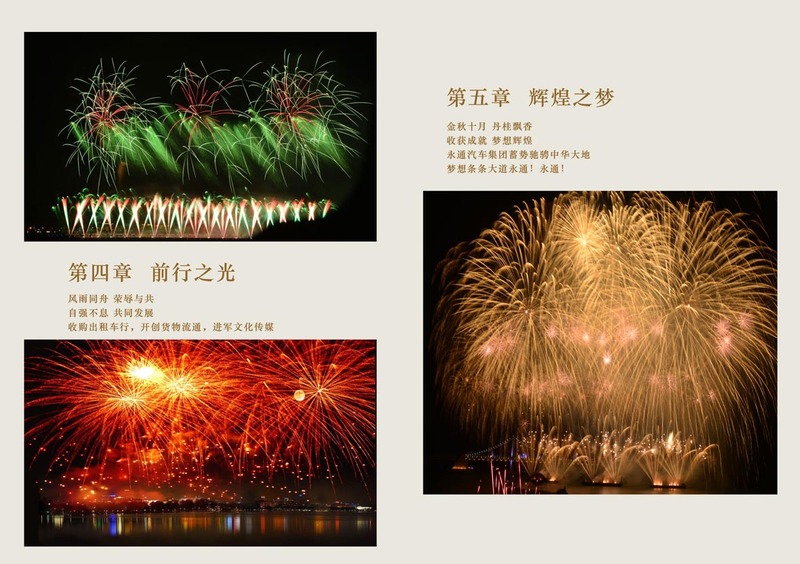 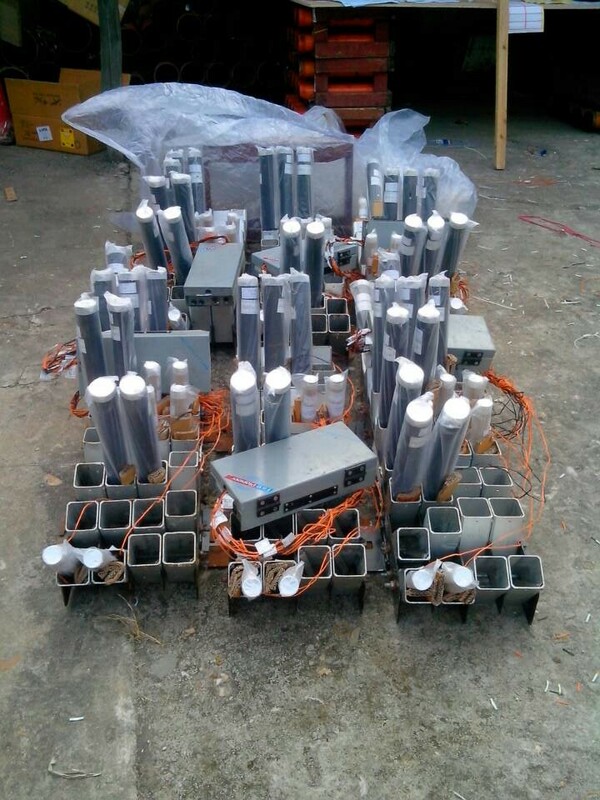 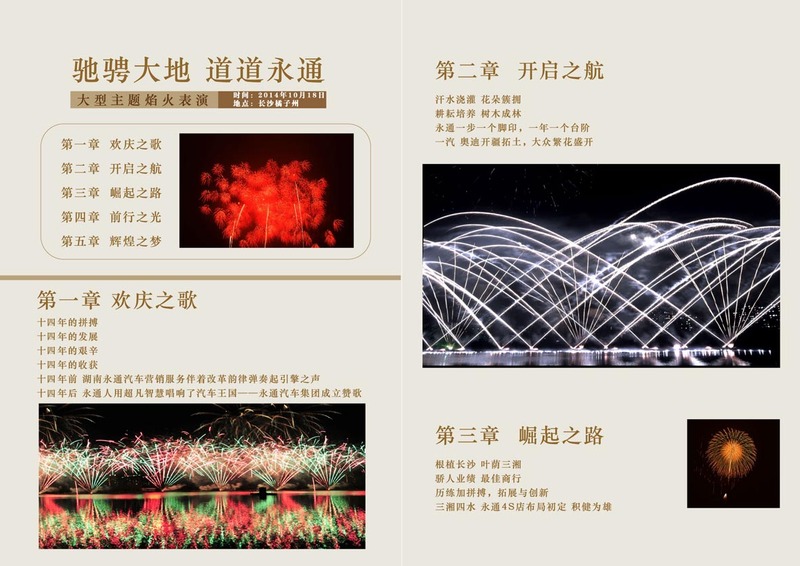 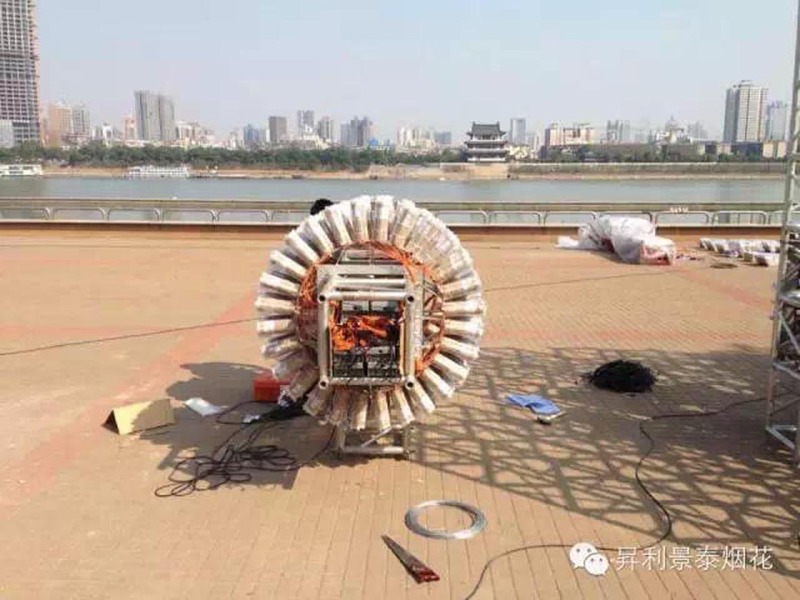 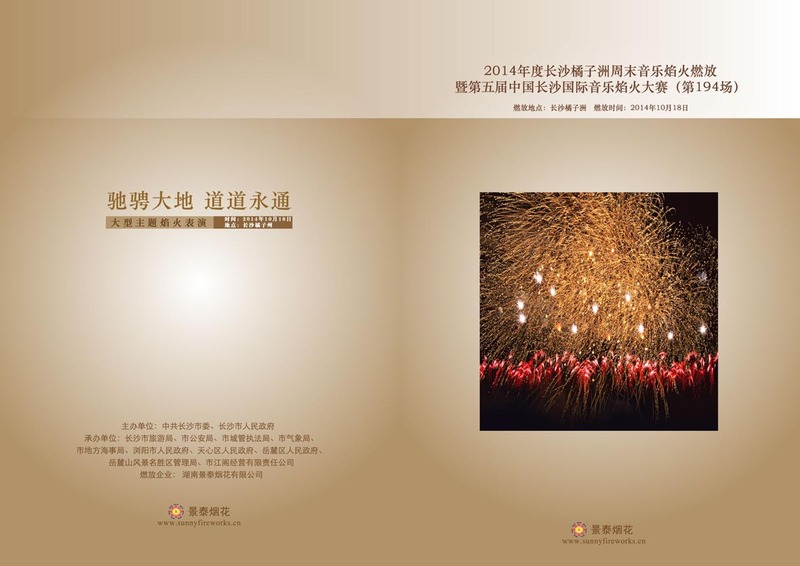 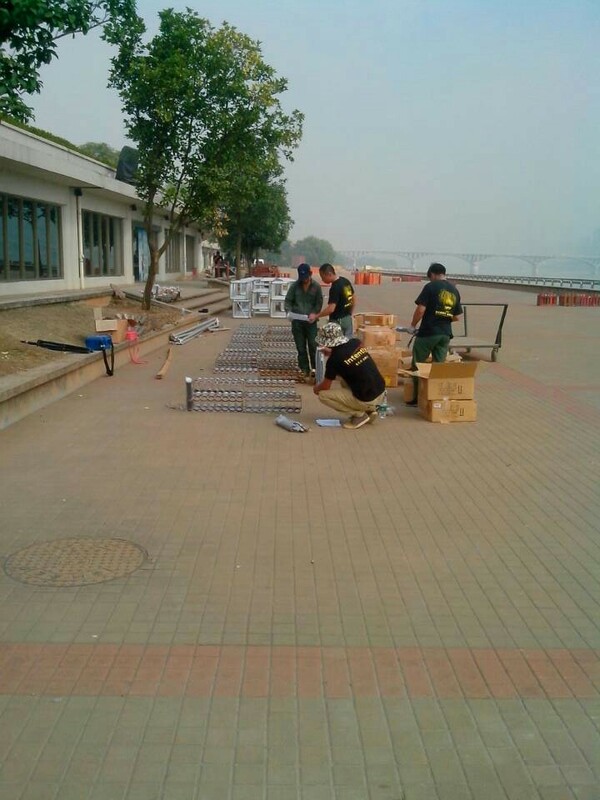 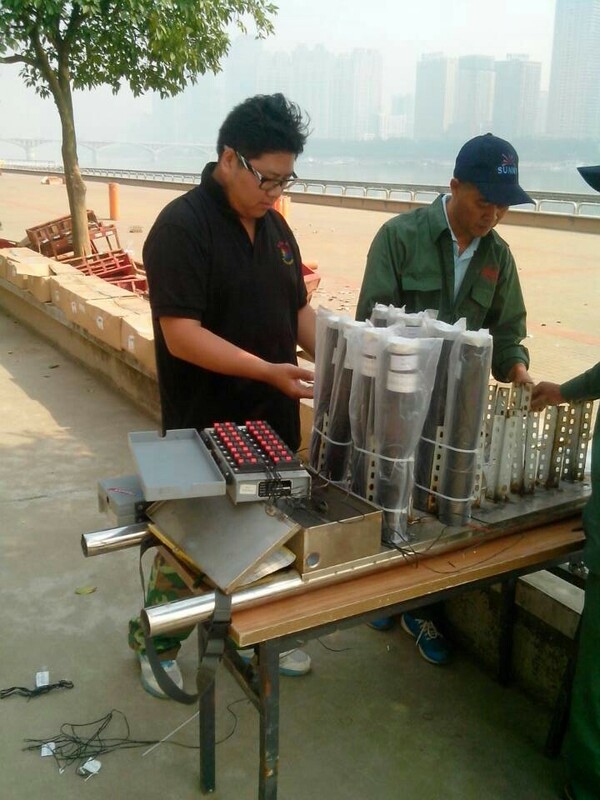 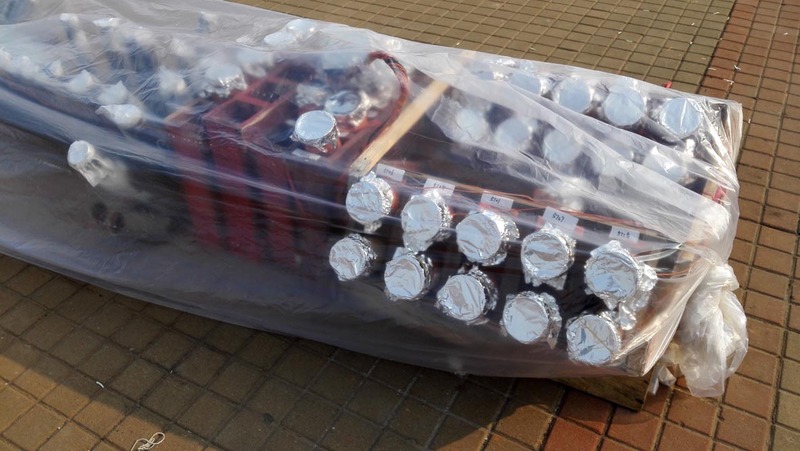 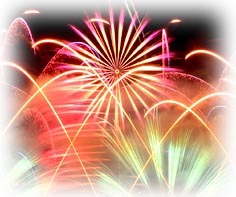 25th Oct. 2014 Changsha ju zi zhou music fireworks contest / Won the Second Prize. 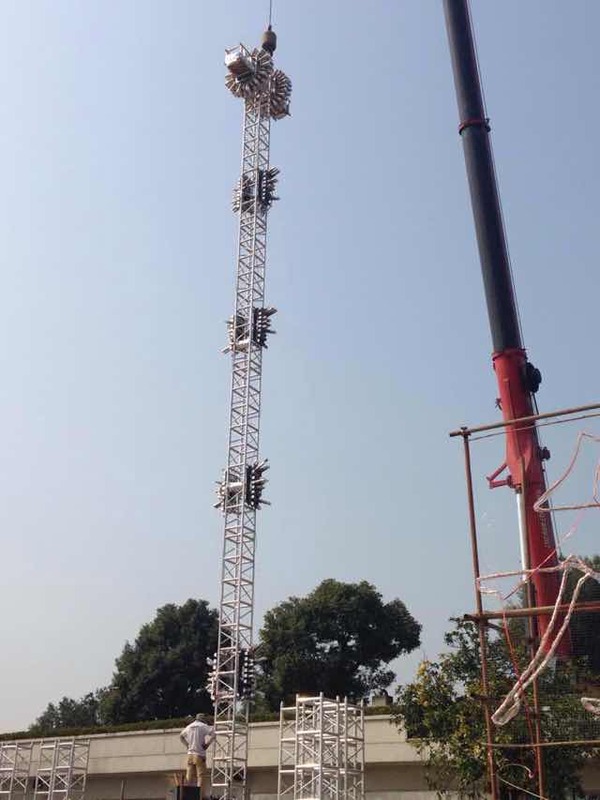 Its a challenge for your vision when seeing the rack with 80 meters high, huge circular ring and running design. 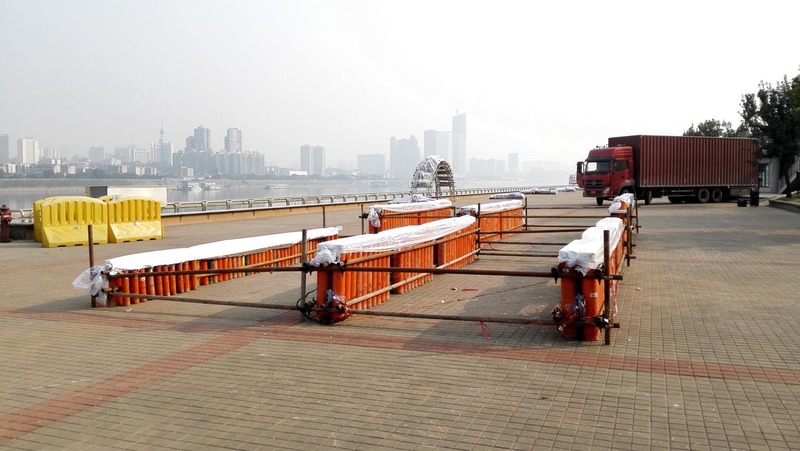 Special designed semi-ring with 6 meters width and 3 meters height.